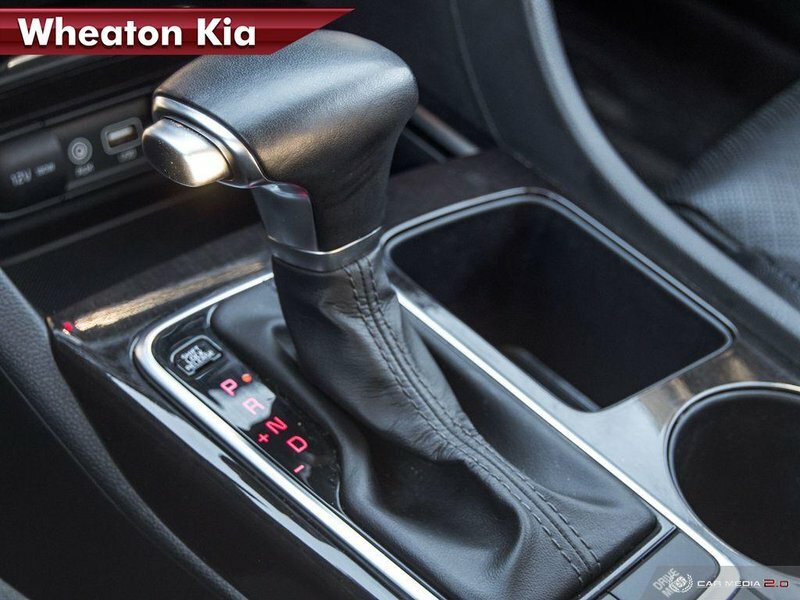 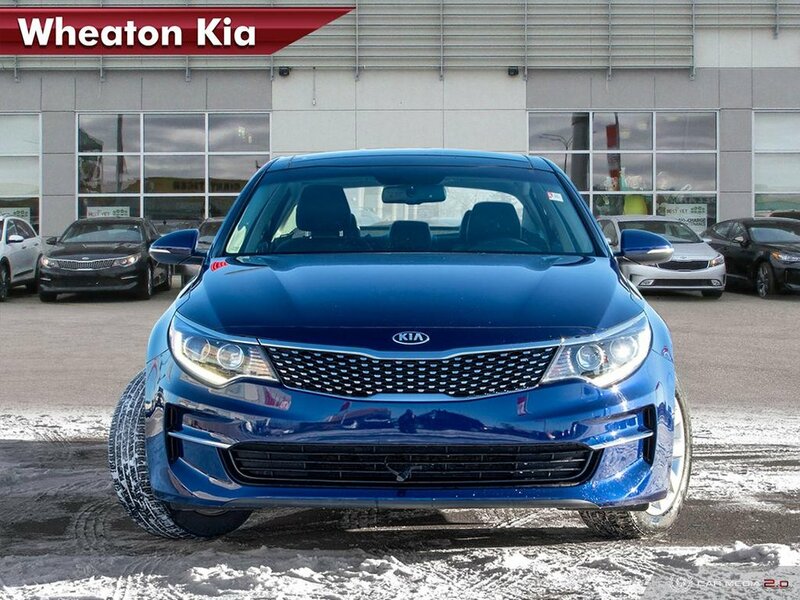 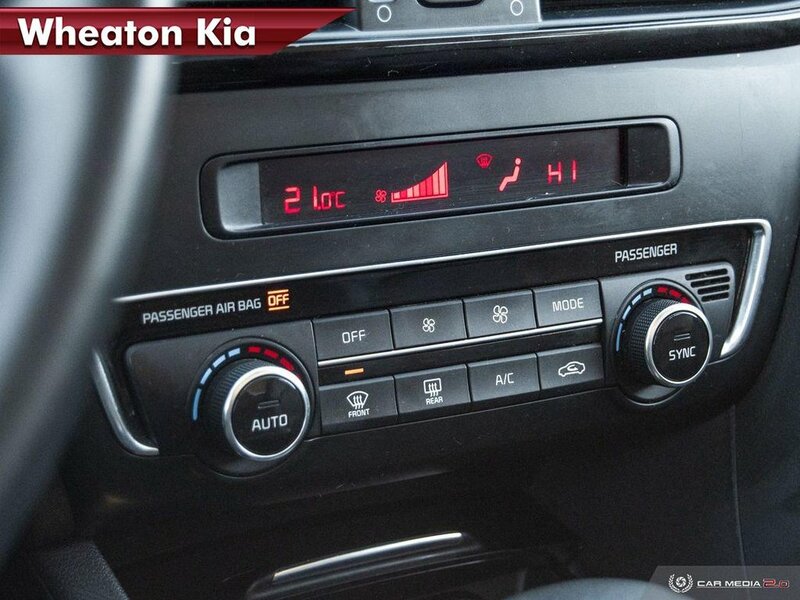 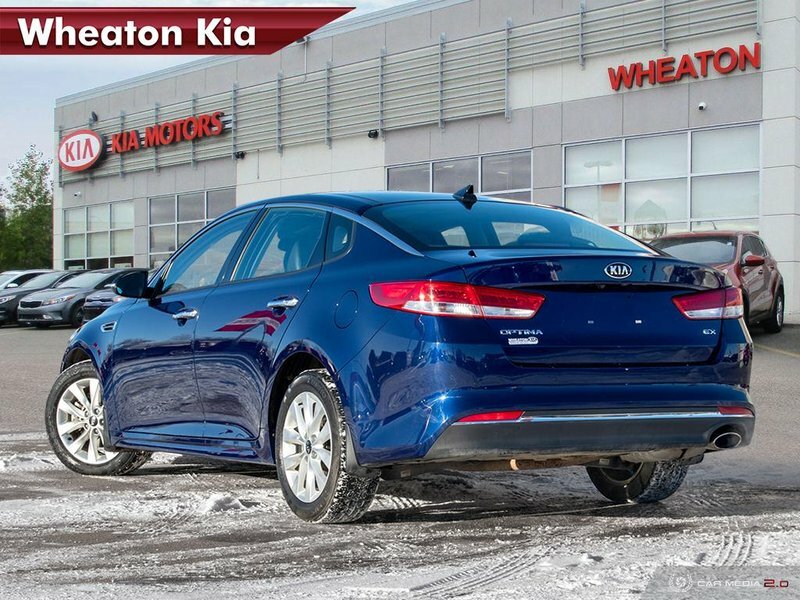 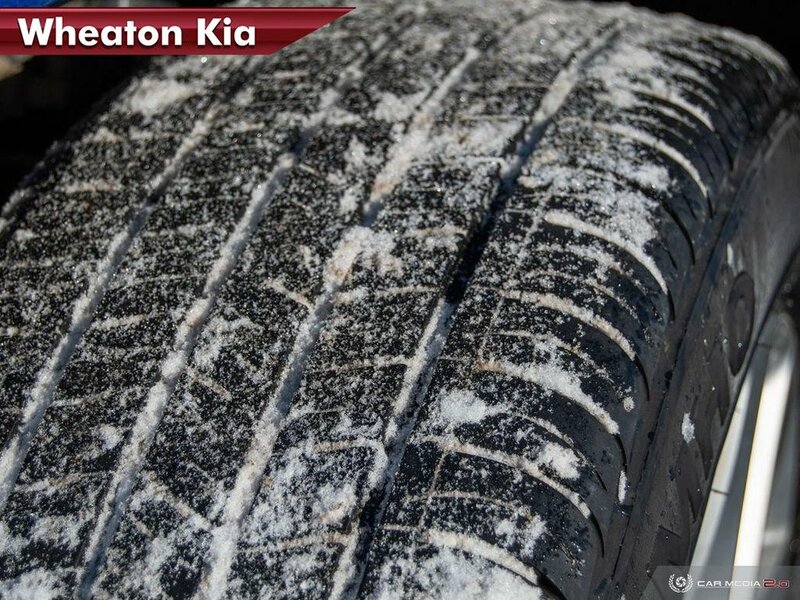 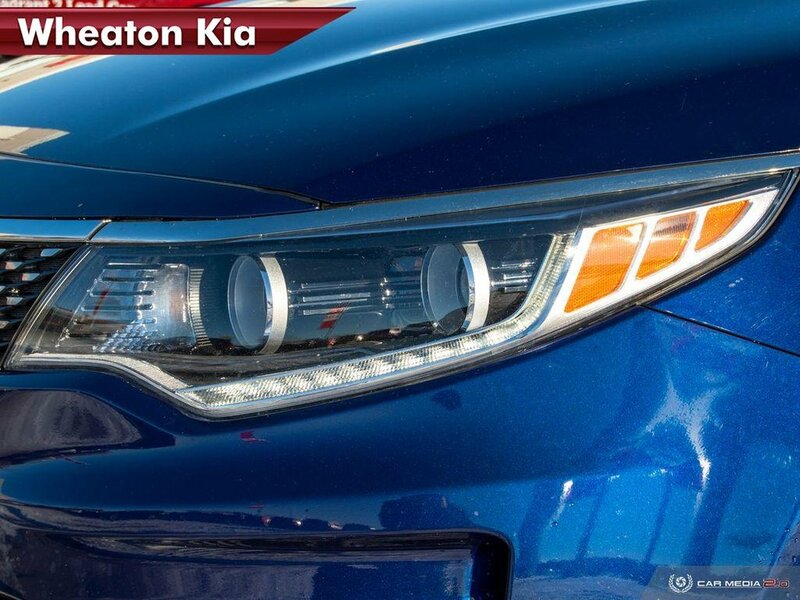 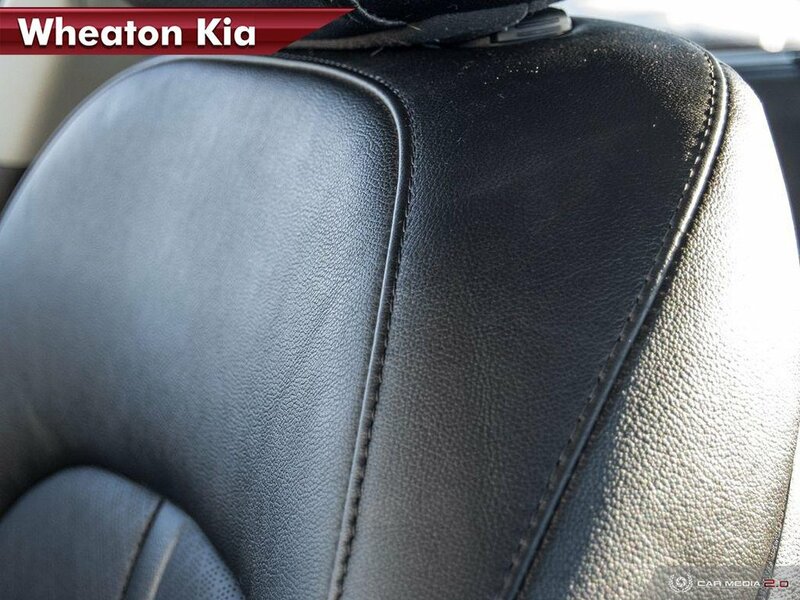 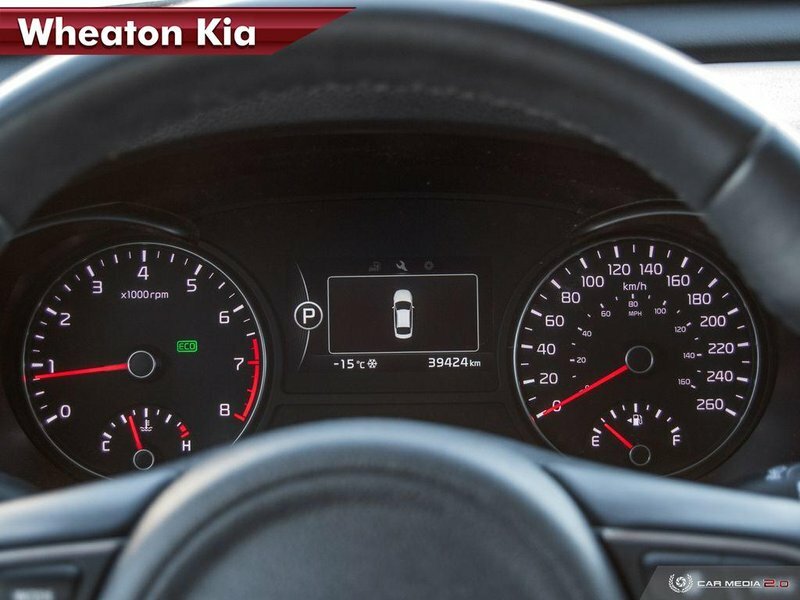 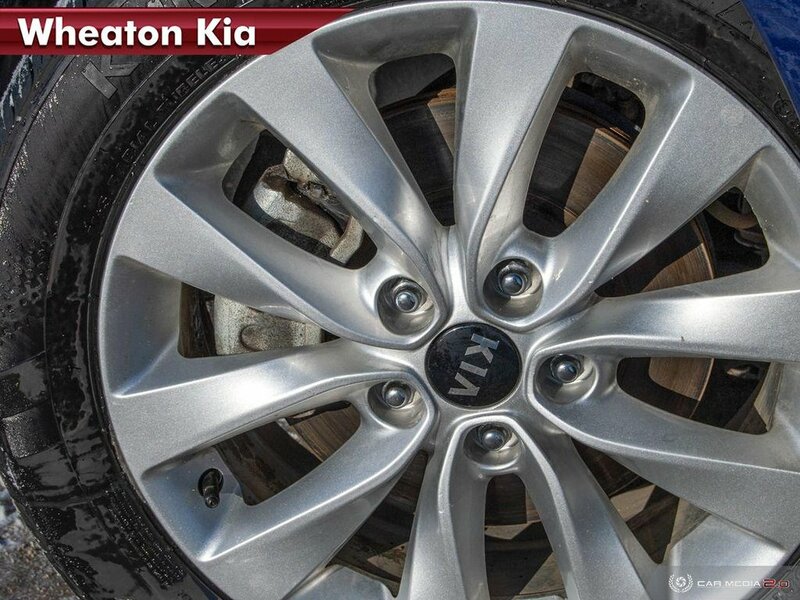 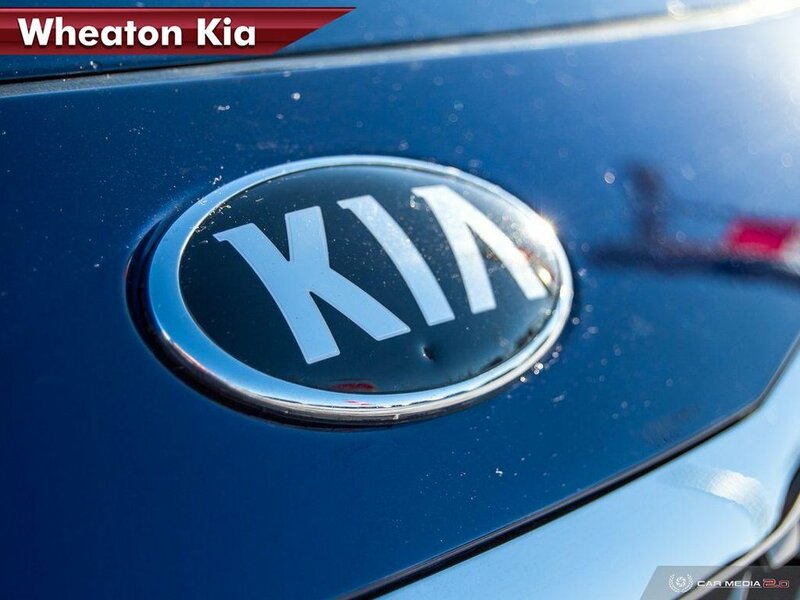 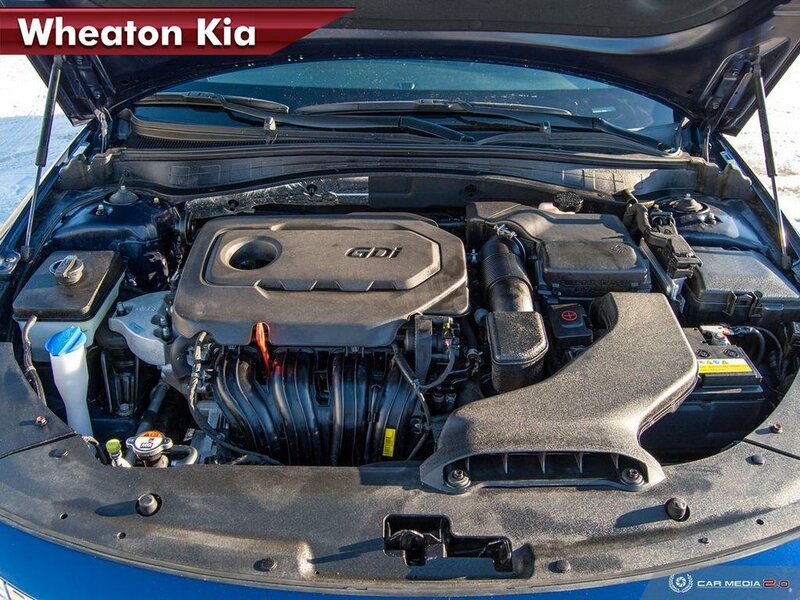 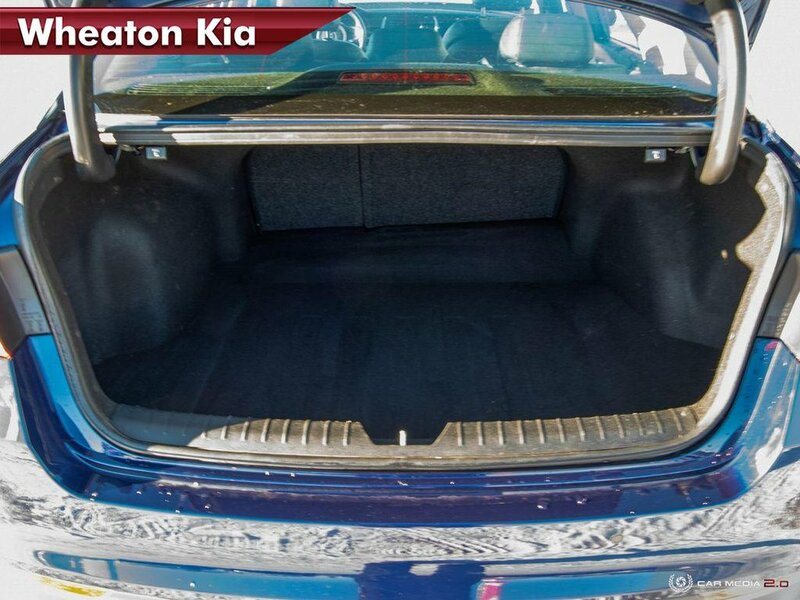 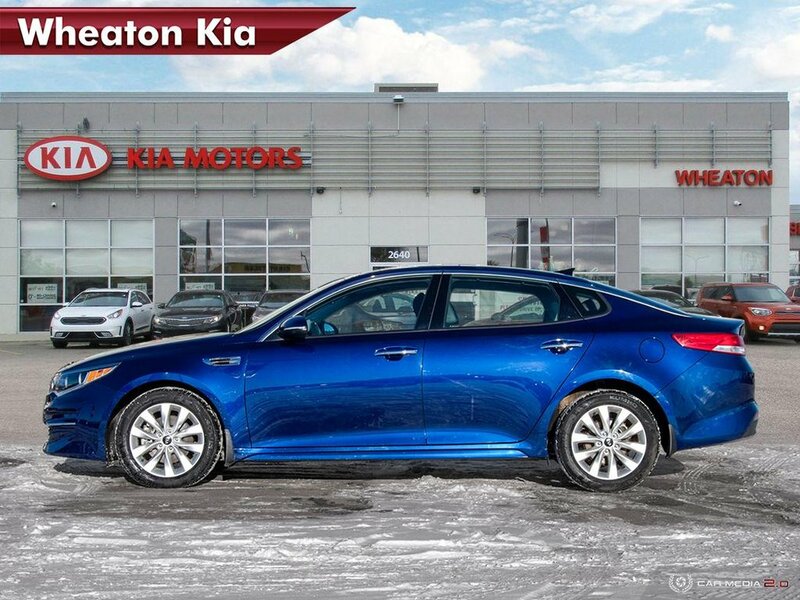 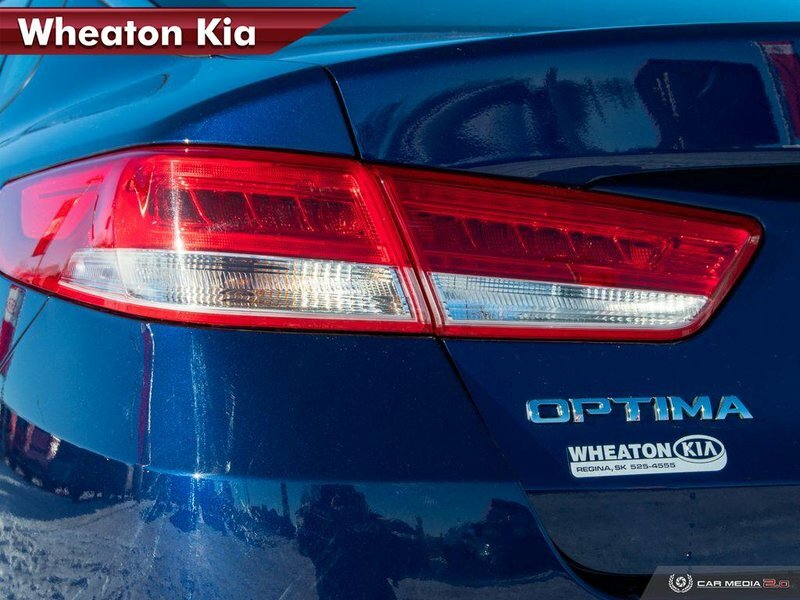 Seamlessly blending comfort, performance and technology into one sleek package, our 2016 Kia Optima LX Sedan in Blue is going to quickly impress you! 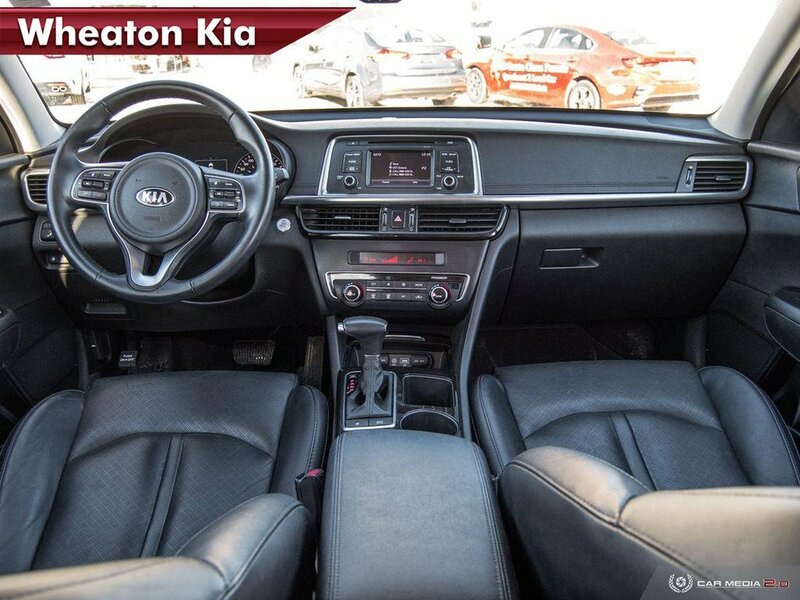 Powered by a 2.4 Litre 4 Cylinder that offers 185hp while paired with a responsive 6 Speed Automatic transmission to optimize your driving experience. 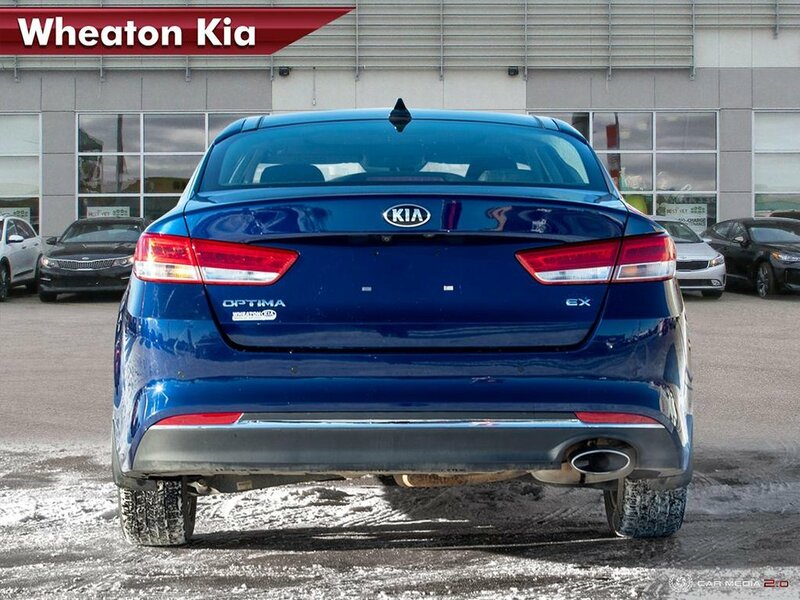 The ride and handling with this Front Wheel Drive is exemplary and scoring near 6.4L/100km on the highway isn't bad either! 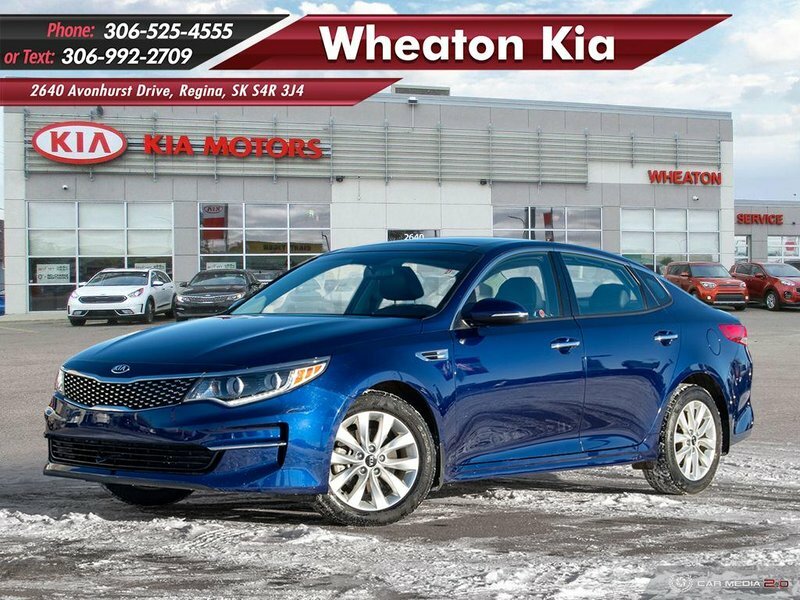 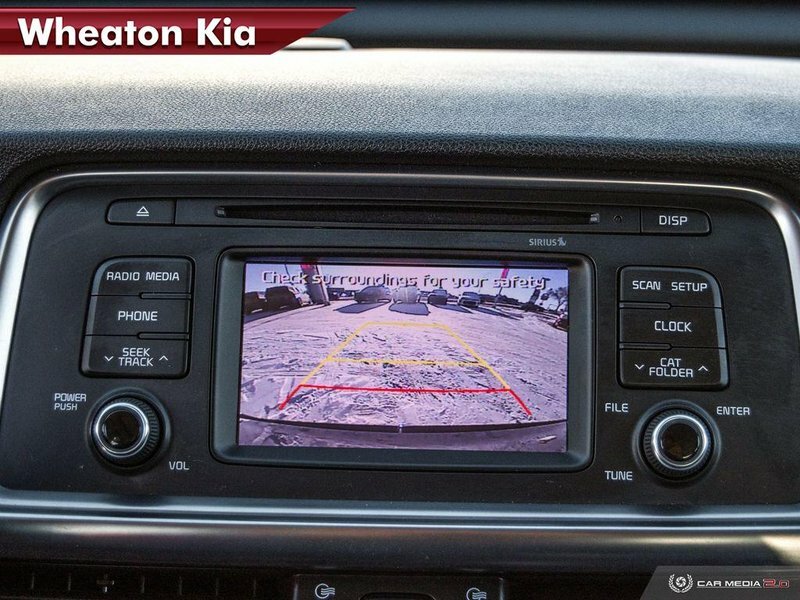 Designed to exceed your expectations with a bold attitude, our Optima LX commands attention with its gloss black grille, projector beam headlights, alloy wheels, and chrome exhaust tip. 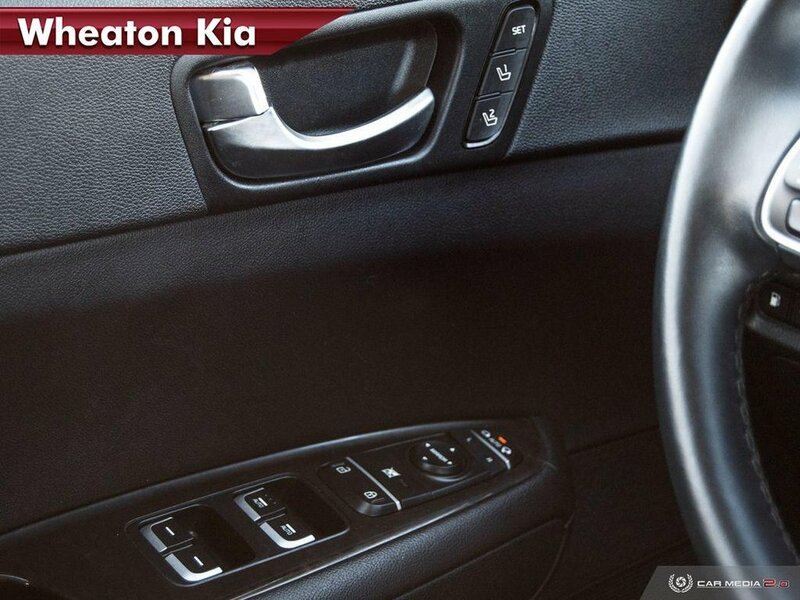 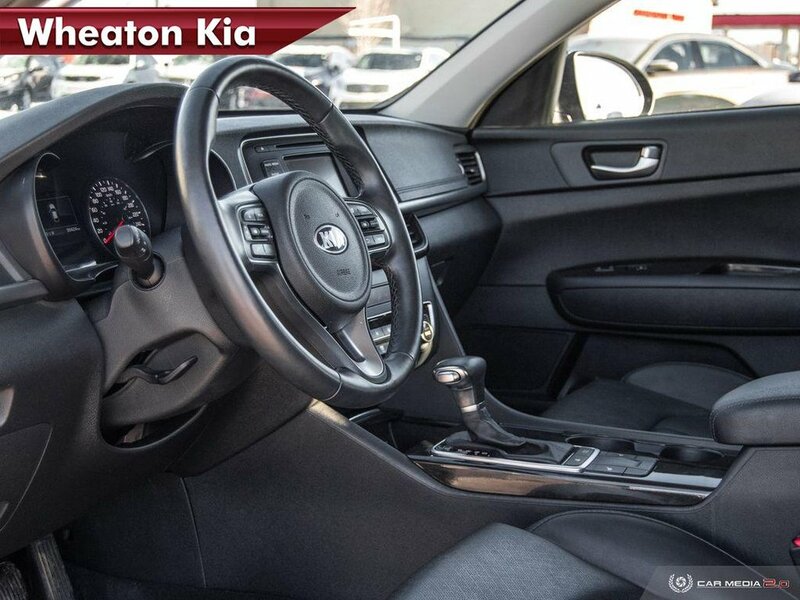 Behind the wheel of our LX, you'll admire the driver-oriented design with elegant style and useful innovations. 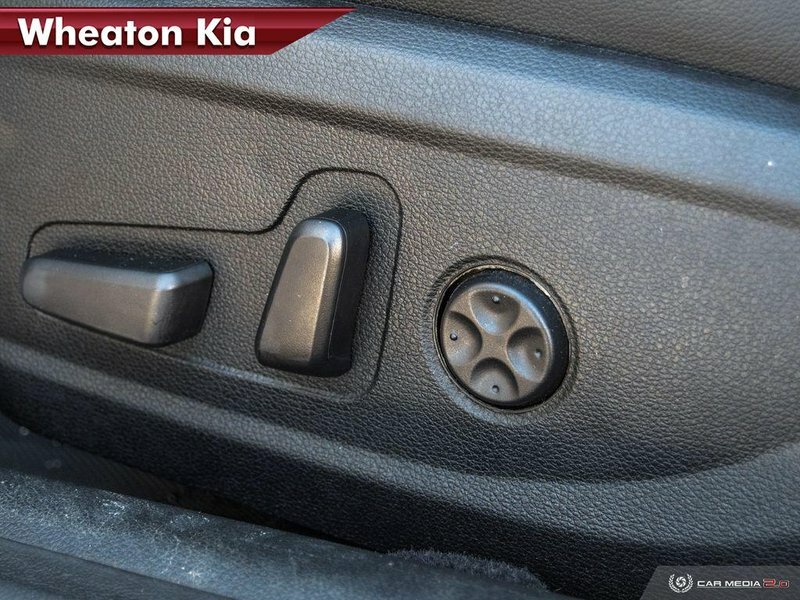 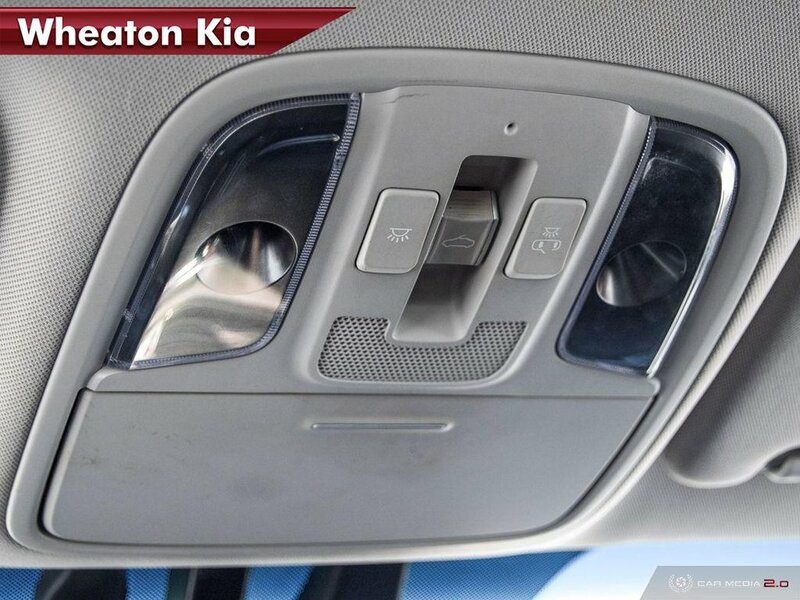 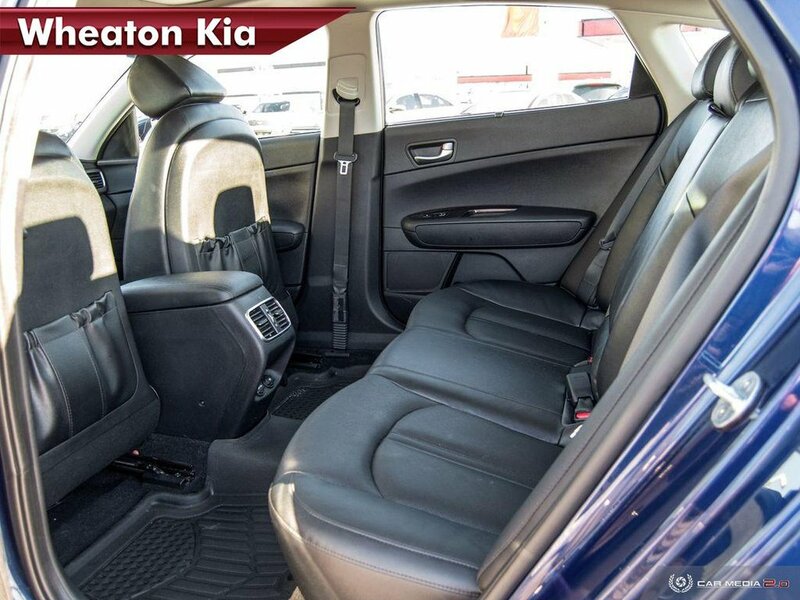 Settle into supportive cloth seats and enjoy amenities such as remote keyless entry, 8-way driver's seat adjustment with lumbar support, a rear camera display, and power windows/locks. 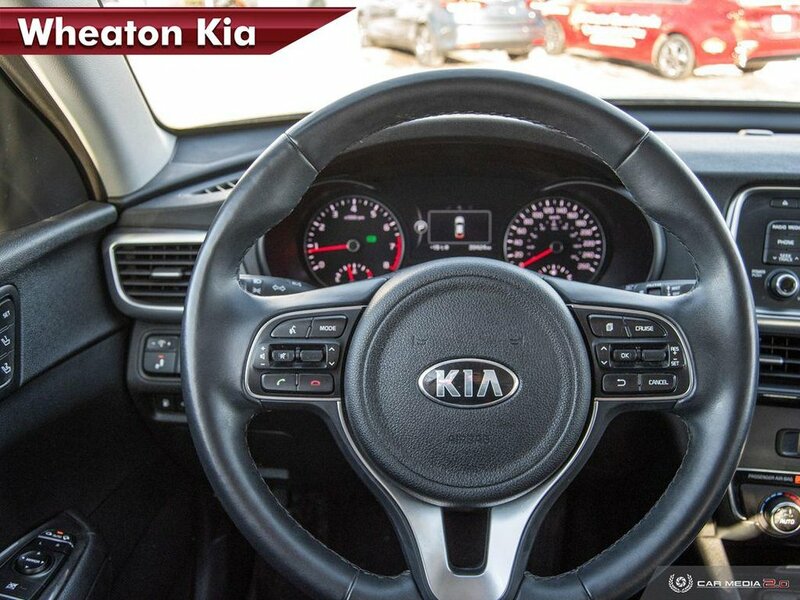 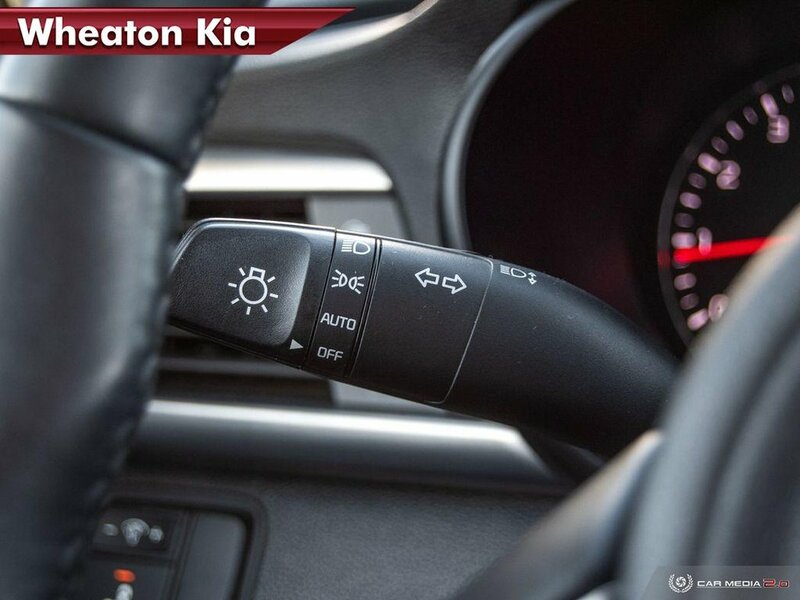 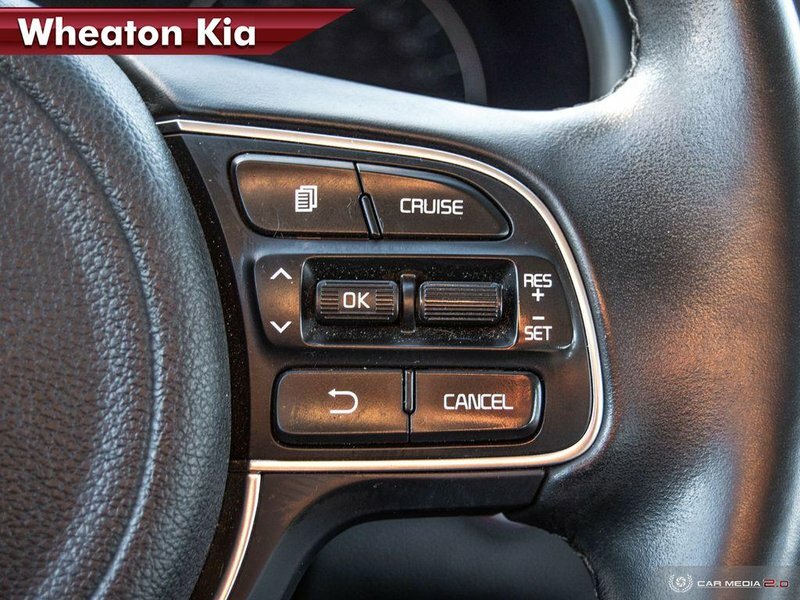 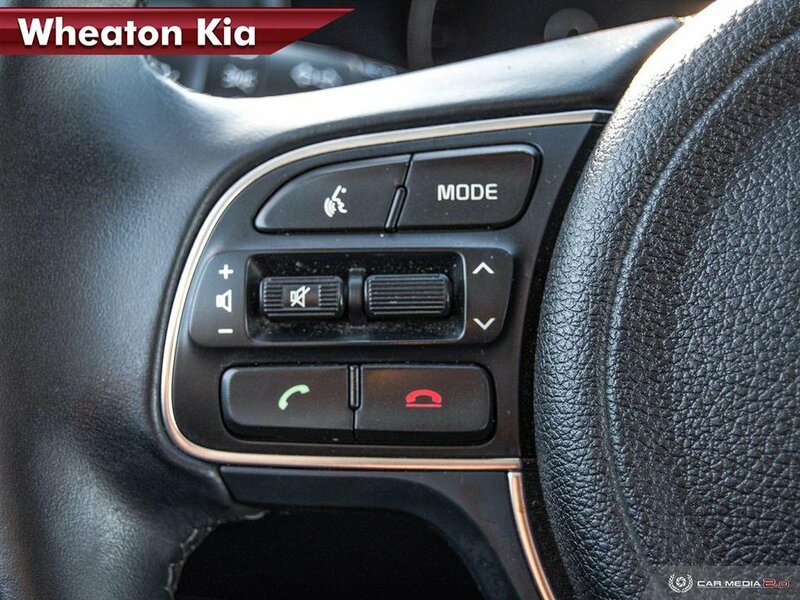 Enjoy staying connected via Bluetooth and listening to your favorite tunes on a great sound system with steering wheel mounted controls. 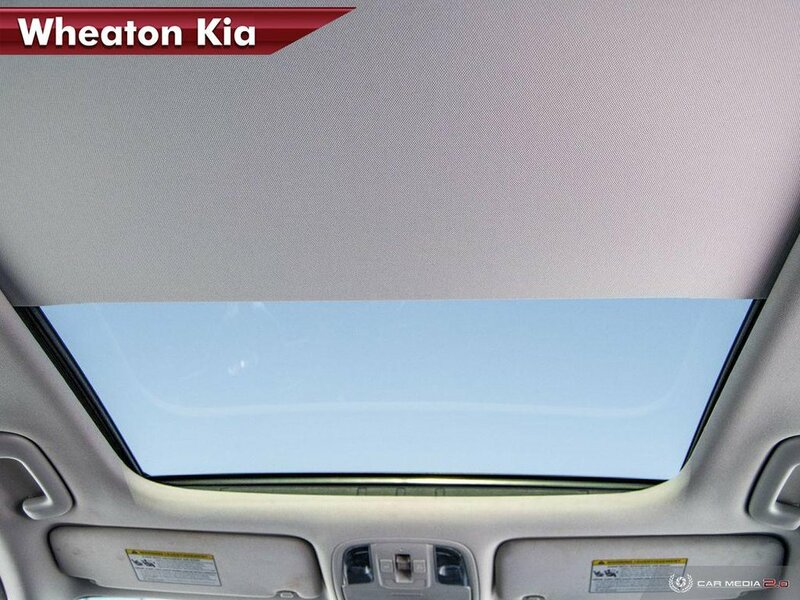 Did you see teh sunroof?